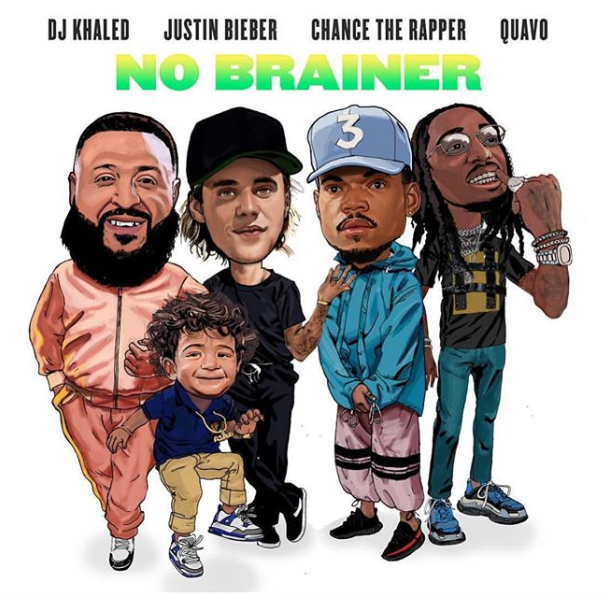 Last Week DJ Khaled returned with the lead single of his upcoming Father Of Asahd album called ‘No Brainer’. The song features Quavo, Chance The Rapper, and Justin Bieber. The song carries that same feel as ‘I’m The One’ that found Khalid deliver a super commercial track that has the artistic contributions of Chance, Quavo and Bieber. The reception of the track has been mixed…Hopefully get new sounds moving forward.